Christmas is just around the corner and parents everywhere are becoming consumed with a question that gets trickier every year: What to get the children? Let’s face it, the children are unlikely to actually NEED anything. Okay, maybe they need socks or something equally lacking in the spectacular department – but you can’t get away with only getting them socks. So, instead of cluttering your home with more random, nice but ultimately unnecessary and forgettable items just for the sake of putting something under the tree; why not think outside the box this festive season and shout your kids a day out they will never forget? 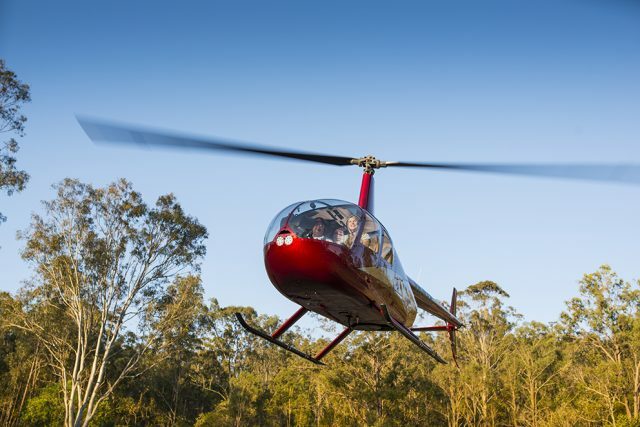 Pterodactyl Helicopters’ Junior Aviator Program could be just the ticket! Our Junior Aviator Program is open to young flight enthusiasts aged between 10 and 15; and it is a day jam-packed with hands-on experiences. 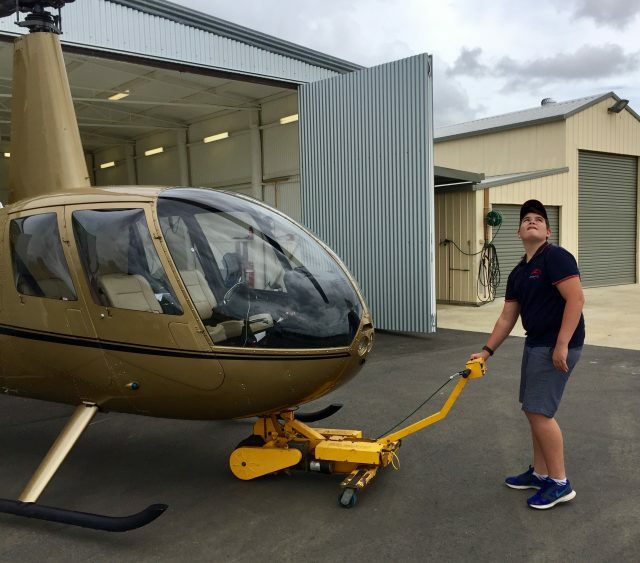 Pterodactyl Helicopters make sure that your kid gets a taste of everything involved in running a helicopter charter business – from maintaining the equipment (within reason, of course), briefing and handling passengers and, of course, some serious time in the air. 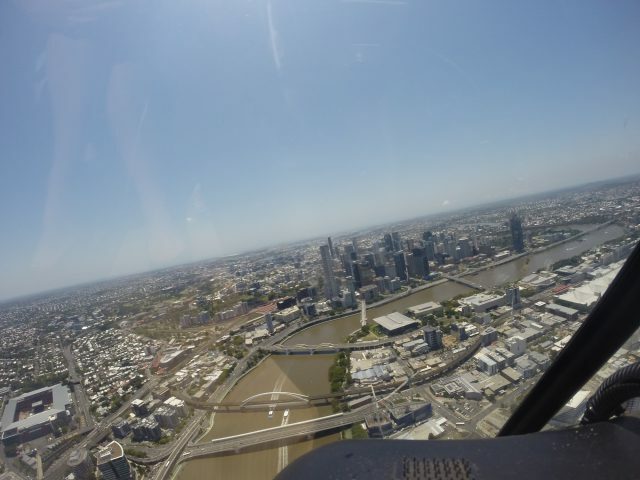 We have been running this program successfully for an age now, so our ground and flight crews are old pros when it comes to engaging kids, involving them in our operation and keeping them perfectly safe throughout it all. When you sign your kids up for Pterodactyl Helicopters’ Junior Aviation Program, you are giving them a full day of helicopter madness. Because there is much to do, we ask that you drop of you budding pilots at our Lake Manchester hangar no later than 7.30 – there’s no need to pack anything, we provide lunch and beverages throughout the day, provided your kids aren’t too excited to eat. Once we’ve outfitted our junior aviators with an official Pterodactyl shirt and cap – better to look the part than being mistaken for a regular passenger – we put them straight to work, helping us wheel the helicopter from the shed and going through all manner of morning routines (such as checking the weather for all areas of intended flight and notices to airmen). After giving us a hand with safety procedures and getting a tutorial on how to best give a safety brief to passengers, our junior aviators finally get to jump in the helicopter and enjoy the ride to our base of operations (locations vary depending on the day). The rest of the day is a frenzy of fun activity! 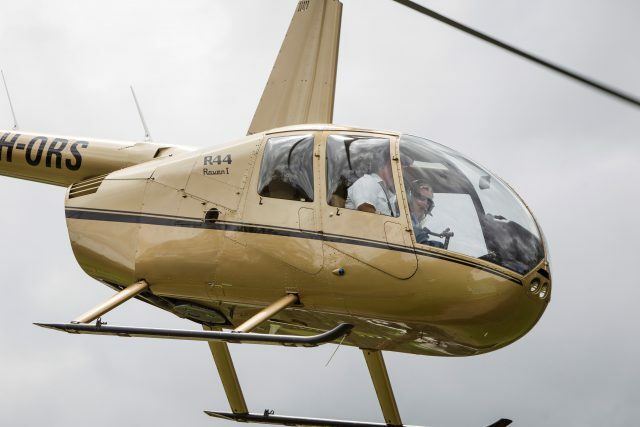 The kids interact with our passengers, help the ground crew perform most duties and – best of all – get to ride along every time there is a spare seat in our helicopter. At the end of it all, we safely deliver your knackered kids back to our hangar at Lake Manchester (by helicopter, of course). This year don’t worry about wrapping stuff that can break, be lost or returned the next day. 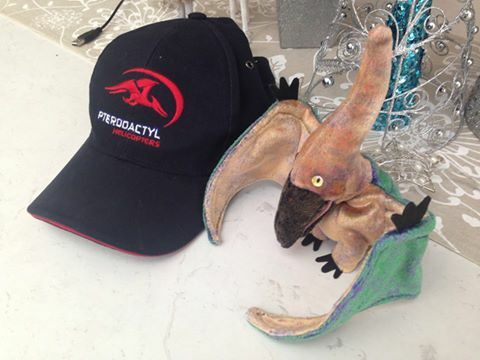 Contact Pterodactyl Helicopters today and sign your kid (or kids) up for our Junior Aviator Program – we guarantee there will be disbelief, glee and big excitement on Christmas morning.